The date is set for a spectacular and ground-breaking festival of motorsport in Malaysia. From 13-15 December 2019, the Sepang International Circuit will host high-speed action on two wheels as well as on four. At the PETRONAS SIC Motorsports Association of Malaysia Awards 2018 in Kuala Lumpur yesterday (12 February) – which was attended by special guests YAB Tun Dr. Mahathir Mohamad, the Prime Minister of Malaysia, and YABhg Tun Dr. Siti Hasmah Mohamad Ali, the wife of the Prime Minister of Malaysia – it was announced that the Sepang International Circuit will showcase two hugely exciting and highly competitive world-class motorsport series from promoter Eurosport Events under the umbrella of the FIA and FIM. On Saturday 14 December, the inaugural Sepang 8 Hours – which starts in daylight and finishes at night – will form round two of the 2019-20 FIM Endurance World Championship for motorbikes. 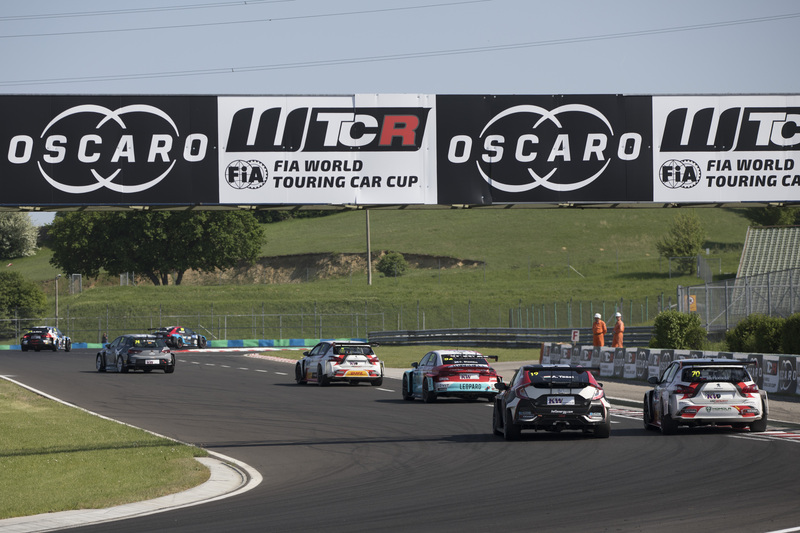 The following day, Sunday 15 December, the 2019 WTCR – FIA World Touring Car Cup presented by OSCARO season super-finale takes place. The date has been voted in favour by the FIA Touring Car Commission and is now subject to FIA World Motor Sport Council approval on 7 March. 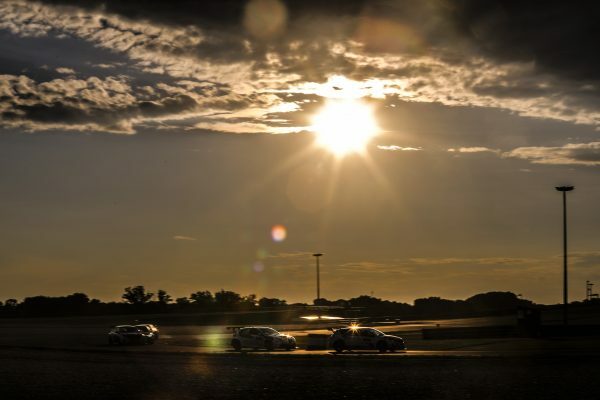 With the third of three races at WTCR Race of Malaysia run under floodlights from 19h00 local time, the event will mark the maiden WTCR / OSCARO night race and is set to be a spectacular occasion during the deciding weekend of 2019. It will be the first time that the Sepang International Circuit has hosted racing for bikes and cars on the same weekend. The exciting format will result in the introduction of a unique timetable that will allow track officials to prepare the 5.543-kilometre layout depending on the tailored safety requirements of the two categories as specified by their governing bodies, the FIA and FIM. As a result, the track will be reserved for WTCR / OSCARO and EWC practice and qualifying on Thursday and Friday 12-13 December. The Sepang 8 Hours for EWC riders is on Saturday 14 December followed by the three WTCR / OSCARO races on Sunday 15 December, the deciding rounds of the 2019 WTCR / OSCARO season. 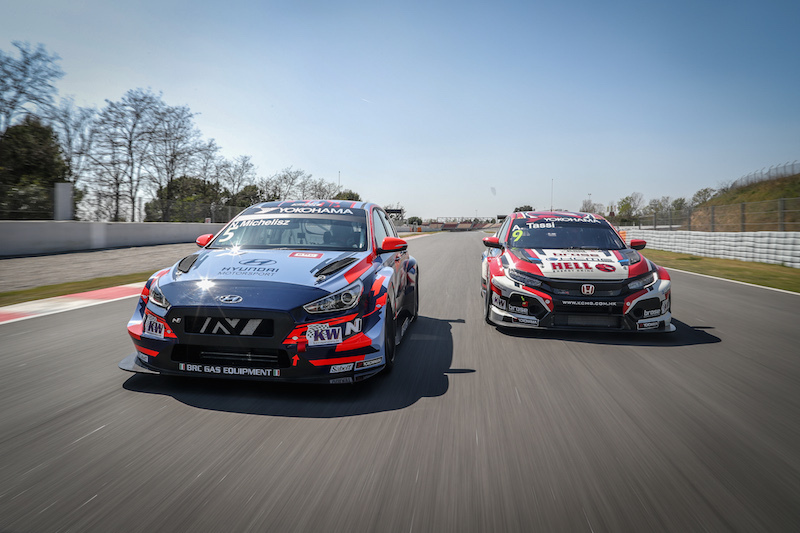 François Ribeiro, Head of Eurosport Events, promoter of EWC and WTCR OSCARO, said: “We are very proud to be working with the Sepang International Circuit and writing with them a new chapter in the country’s and south-east Asia’s motorsport history. It promises to be a weekend of great action and entertainment for all the family with racing for bikes and cars at day and by night. Razlan Razali, CEO, Sepang International Circuit, said: “With the departure of F1 in Malaysia, we were tasked to look into other world-class events to include in our annual calendar. Through fan voting and further feasibility study, FIM EWC and FIA WTCR were the top two selected events, both promoted by Eurosport Events. “This special collaboration with Eurosport Events will make the race exclusive and one of a kind which will create history for Malaysia to host two world championships together in one weekend. 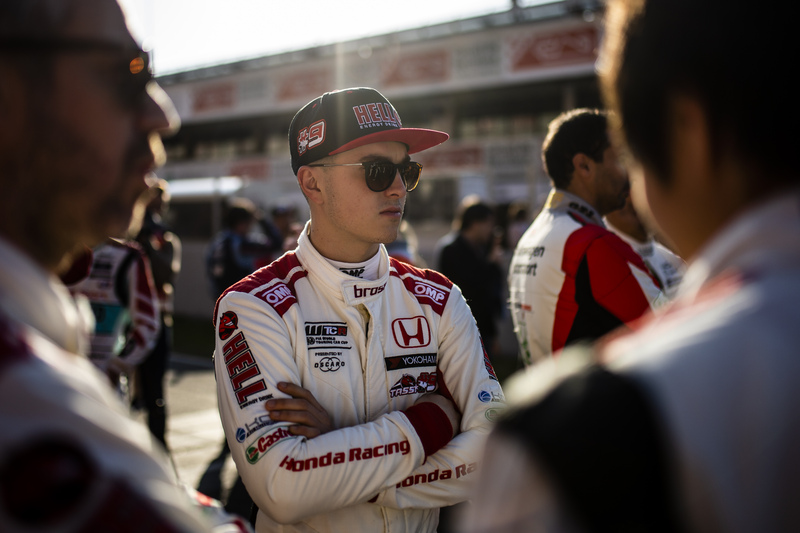 Promising Malaysian touring car talent Mitchell Cheah will get the opportunity to join the #WTCR2019SUPERGRID this year as a wildcard entrant at WTCR Race of Malaysia. Razlan Razali, CEO, Sepang International Circuit, explained: “In emulating the success of MotoGP, Malaysian participation is key to the success of these events. 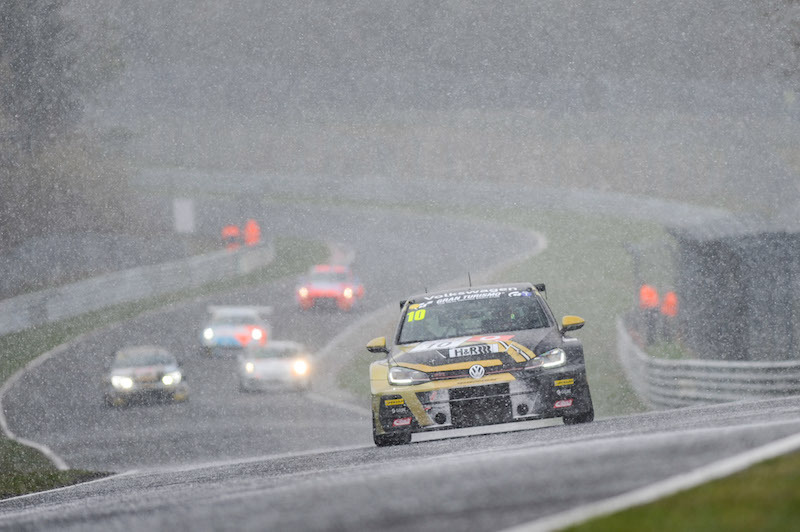 Therefore, we have been developing talent from our Malaysian Touring Car category in which we discovered Mitchell Cheah, who won the TCR South East Asia Championship last year. We will continue to develop him in the TCR Germany this year and get him prepared for a wildcard entry for the Sepang race in December.